What’s on Tap for June’s General Membership Meeting . . .
Summer is quickly approaching and that means that there will be a lot of music happening throughout the region over the next few months. 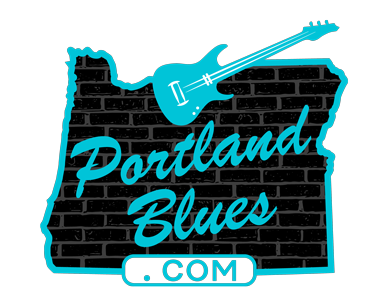 From festivals to touring acts hitting the venues and our local artists performing in parks and fairs, there is always something going on all summer long in Portland. 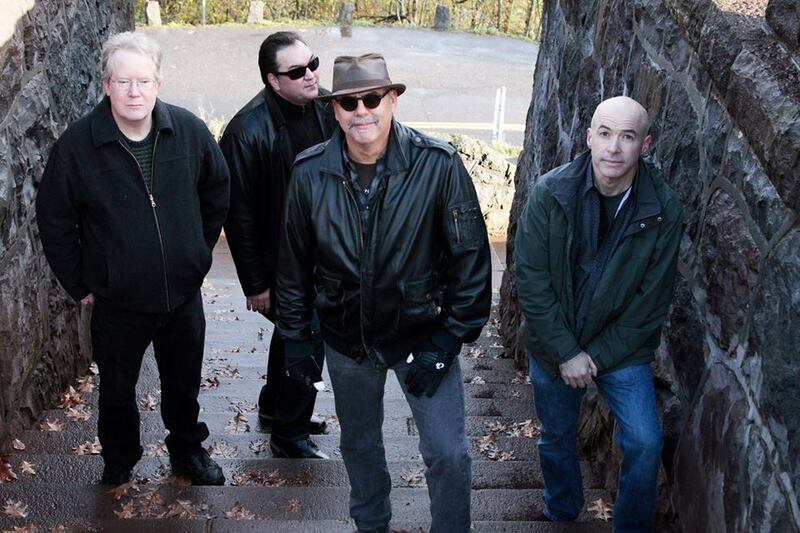 And of course, even during the summer months, you know that you’ll always find some of the best blues entertainment happening at the Cascade Blues Association monthly membership meetings. For June, we have a real treat in store for you. 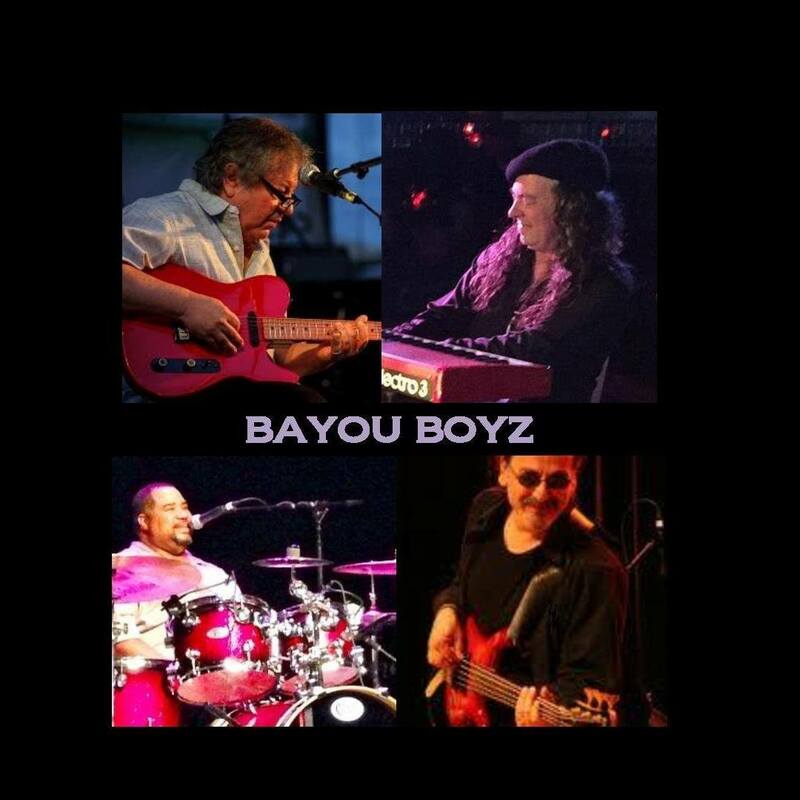 For the past few years, prior to the closing of Blackwell’s, the Bayou Boyz had become a staple for Sunday night blues. Despite the venue’s departure, it did not mean the end of the band. In fact, there weekly calendar doubled up as not only are they appearing on Sunday nights at their new home at Spirits, but also on Monday nights at Mekong Bistro. With a name like Bayou Boyz you just know that they’re going to bring you some swampy Louisiana goodness to the musical front. And they’re always at the top of their game, bringing happy faces and happy dancers. The band will feature for this show Louisiana’s own Steve Kerin on the keys, drummer and master soulful vocalist Brian Foxworth, guitar slinger Dan Berkery and Dave Kahl handling those fierce rhythms on the bass. These are all Muddy Award winners and some of the absolute best players in Portland, making this set one not to miss. The second set will feature a newer band making their CBA debut performance, the Arrogant Bastards, who came together in early 2017 with a desire to create and perform music that is raw, exciting and entertaining. Primarily blues based, they’ve put together a group of players that have clicked from the very beginning with backgrounds as diverse as the songs they play. Paul (Rhythm Guitar and Lead Vocals) brings that gritty, swampy, soulful sound of the Gulf Coast, Mike (Lead Guitar and Vocals) has the hard driving blues of Texas and New York rock and roll. John (Bass Guitar) holds down the bottom end with a flash of Motown R&B and a splash of West Coast free spirit. Brad (Keyboards) sprinkles in his East Coast and Southern jazz influenced runs and James (Drums) drives the beat forward with the funkiness reminiscent of the Minneapolis sound. They are guaranteeing that they will make you want to tap your toes, stomp your feet and get up ‘n’ shake it, as only a funky blues band can do and will not disappoint. Remember, Catfish Lou’s fills up quickly for the meetings, so get there early enough for the best seats, have some Southern cooking, and don’t forget those drawing tickets at the door for your chance to take home some great prizes. We’re looking forward to seeing you there!